Yoga is a personal practice. It’s a practice that caters to you on an individual level while keeping in mind your physical abilities and limitations. 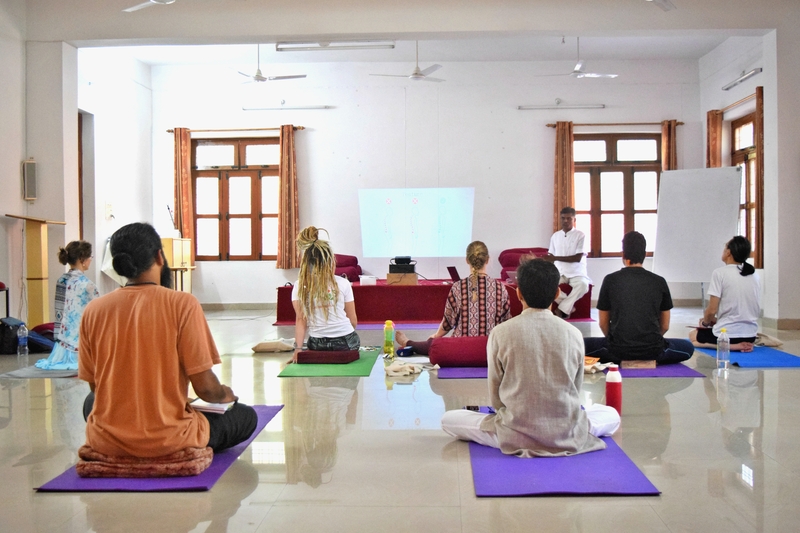 If we take a leaf from how traditional yoga was practised, the teacher personalised asana, pranayama and meditation methods based on the student’s needs. Cut to today’s modern studio environment where yoga teachers are leading students through pre-planned sequences, often unsure of how to adapt classical postures for the modern body. This could lead to students injuring themselves or feeling insecure by not having adapted postures for their varied abilities. 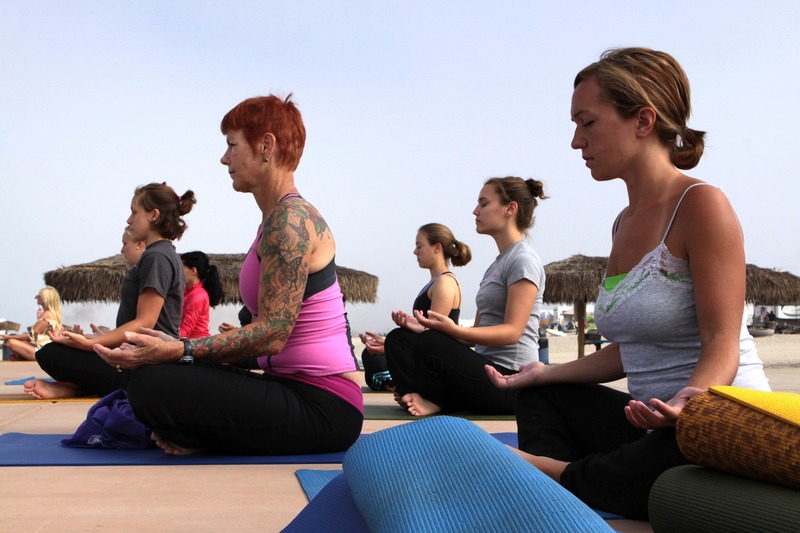 6 common expectations from an Intensive 200 Hr-Yoga Teacher Training. Choosing the right teacher training is a daunting task. And if you are doing it abroad, it can be even harder. It’s usually an intensive course, where we have probably never met the teachers or even someone who has really attended it! There are great articles giving tips on how to better analyze the possibilities and choose the best. Tips vary from checking the course’s curriculum properly, taking the lead teacher’s class, checking faculty’s credentials and so on. Surely this analysis is a great part of the whole deal. After all, a great yoga teacher training will have less chances of disappointing any attendee, than a mediocre one. However, that is surely not enough. Knowing what to expect from the 200-Hour YTTC it is also vital to be able to truly enjoy our journey and learn to the best of your potential. Here are a few common expectations that get us frustrated in an intensive 200-hour yoga teacher training abroad and in our home country!